How can insurance companies build meaningful connections with their audiences ? Social content is second nature for many brands in verticals like retail and beauty. But what about industries like insurance that aren’t known for being consumer-friendly? 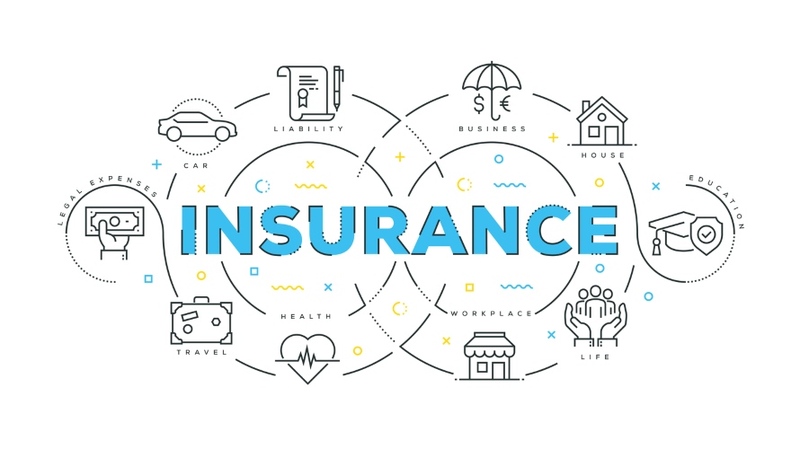 How can insurance companies build meaningful connections with their audiences in a business where many transactions lack a human touch? To uncover what success looks like, we took a look at how insurance brands engaged their audiences throughout 2017. The following leaderboard of brands we examined provides a quick overview of all the likes, comments and shares received during 2017. Esurance leads the pack when it comes to engagement, but what did it do to gain such popularity? The larger fonts indicate most frequently used phrases. The darker the font, the more engagement these phrases received. 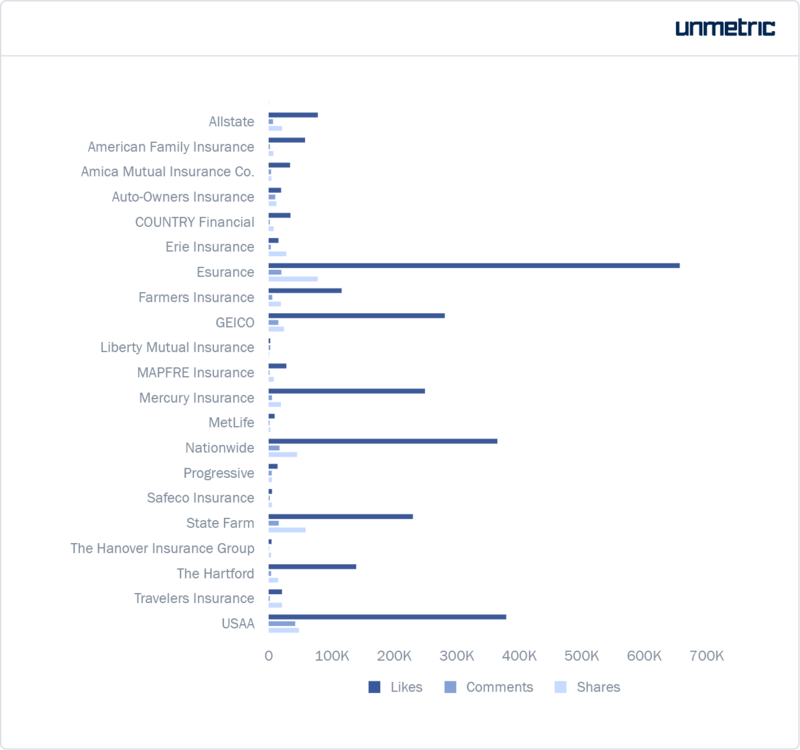 This reveals the first of four major success strategies for insurance brands on social. The “DIY ditty” campaign that featured the Scott brothers was a major part of Esurance’s content strategy. In this campaign, Jonathan Silver Scott and Drew Scott, from HGTV home makeover series Property Brothers, share DIY hacks and fixes for common household problems. This DIY-ethic is not limited to a single campaign. Nearly 80 percent of all of Esurance’s posts are tips and hacks that range from finding out if your tree house needs supplemental insurance coverage to creating a mini herb garden with a mason jar. Esurance isn’t the only insurance brand that experimented with DIY-heavy content. Out of the 5,797 posts published by the brands studied here, 1,033 contained DIY ideas, tips, hacks or recipes. Only about 8 percent of these posts were promoted, but they received more than 430 interactions on average. DI-why? DIY content is popular because it helps people solve problems without an overt sales agenda. The audience feels like the brand is genuinely trying to help them get their jobs done. According to Havas Media research, there’s a 71 percent correlation between how well a brand delivers personal benefits to its target audience and the effectiveness and relevance of its content. Also, with every change in the News Feed algorithm, Facebook makes it very clear: Only relevant content will get visibility. USAA joined the conversation around a holiday that is important to its audience. It used the format in a way that tells a story and transports the audience to an experience that might not be otherwise accessible. This content makes it clear to the audience where the brand’s allegiance lies. State Farm expressed their gratitude towards first responders by highlighting the tremendous impact they have on the families they save every day. Why is it that consumers associate Wendy’s with sass or Arby’s with gaming nuts? The consistent tones these brands use on social make affect how consumers perceive them. Therefore, social can play a vital role in creating a well-defined personality for your insurance brand, making it more human.